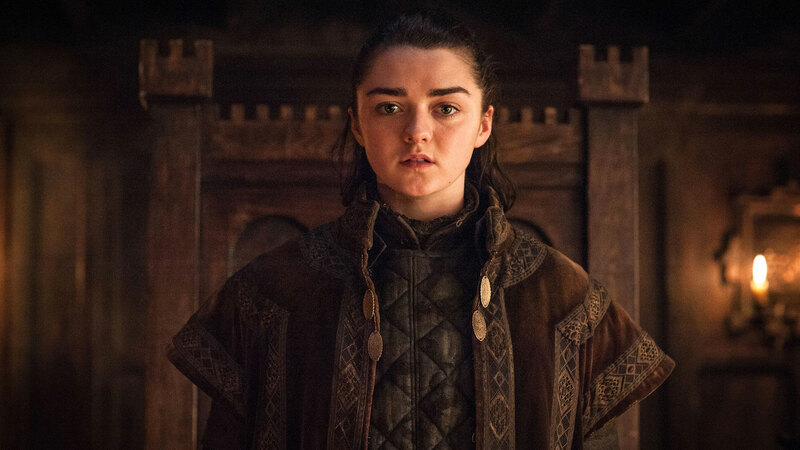 A clear tribute to Arya Stark and her training with the Faceless Men of Braavos, the limited-run, special-edition can is Stark-white when warm; but when chilled, the can reveals Arya’s list of names of people she reveals throughout the season she aims to kill. Getting your hands on one of these cans isn’t easy, though. If you live in Los Angeles or New York City, you’ll have to seek the “Masters of the Coin,” tell them the ancient password, and you’ll receive a coin. The Masters of Coin will then lead you to the Iron Vending Machine, where you can trade your coin in for one of the cans. 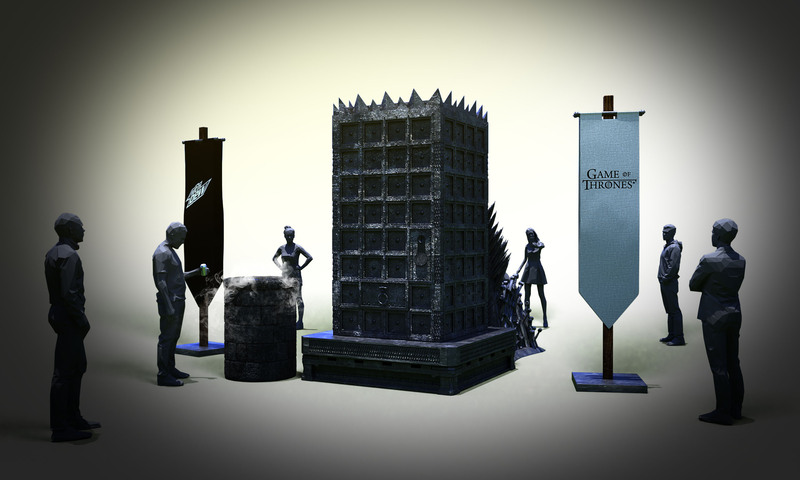 Those who don’t live in LA or NYC can hop on Facebook, Instagram or Twitter and tell Mountain Dew what they’d sacrifice to get “A Can Has No Name.” Punctuate the Facebook or Instagram comment or tweet with the hashtags #ACanHasNoName, #ForTheThrone and #MTNDEWsweepstakes to qualify. And that’s all we know for now. We’ll all have to keep an eye on Mountain Dew’s social channels for more information, including where to find the Masters of Coin and how to identify them. 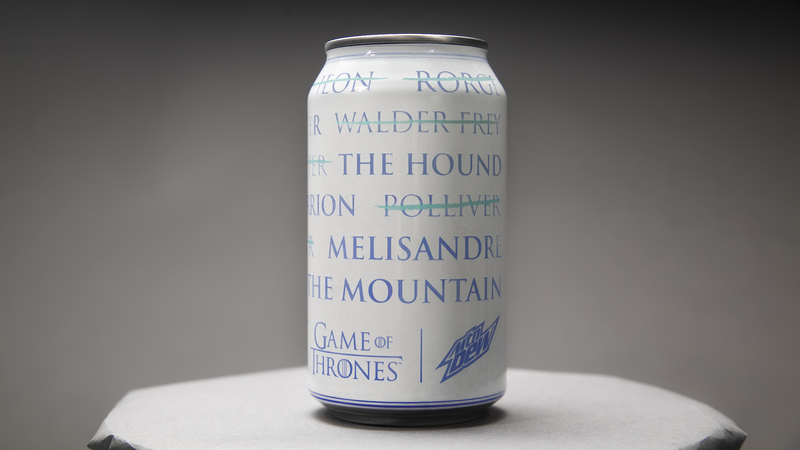 We have to hand it to Mountain Dew; this is the best tribute to Game of Thrones we’ve seen yet, and we can’t wait to see these cans surface.